In addition, Lani always puts the client first. She will be watching out for your best interest and not her next check. 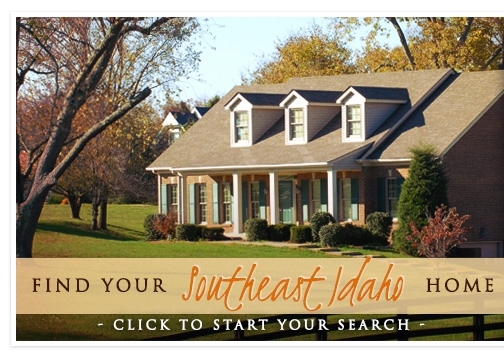 Lani VanderBeek utilizes the latest technologies, market research and business strategies to exceed your expectations. More importantly, we listen and that means we find solutions that are tailored to you. Scan the corresponding QR code below to download a freeReal Estate Search App for your Apple or Droid device! Once downloaded put it will ask you for a code. Put in KW2MO0JUA and any time you need more information it's as close as your phone!